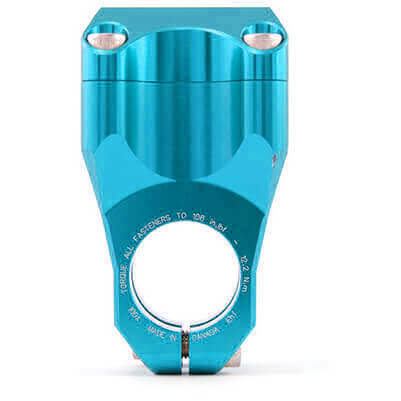 The Straitline Pinch Clamp is extremely light, robust and looks good to boot. The perfect combination of function and design. 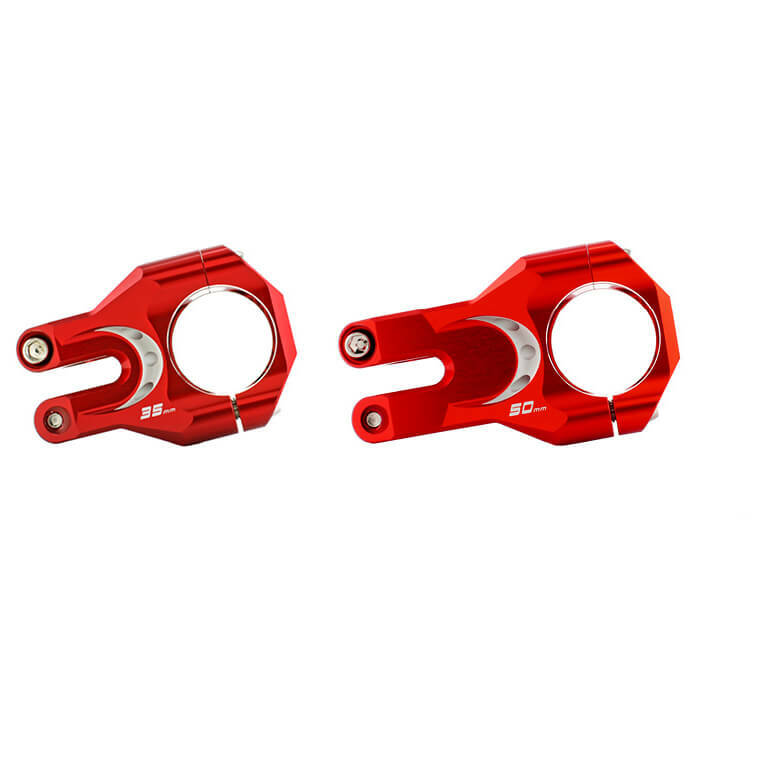 The clamp is made of CNC-machined aluminium, has a zero-degree rise and 31.8mm handlebar clamp. What else could you ask for?